WARSAW, Poland (CNS) — Europe’s top Catholic charitable agency has published a “road map for social justice and equality,” urging all church members to defend the poor and marginalized. “The financial and economic crisis that started in 2008 proved a ‘stress test’ for European social models,” said the Brussels-based Caritas Europa. Among more than 60 policy recommendations for a Caritas social model, it called for universal and enforceable access to social services and benefit entitlements, monthly child allowances and affordable child care, as well as an adequate minimum wage, social housing and equal pay for men and women. Caritas Europa is one of seven regions of the Vatican-based Caritas Internationalis and has member-charities in 46 European countries. “While things are going well for some, too many others are ignored and left behind,” Rodriguez said. He told Catholic News Service that all European Union members could implement many of the report recommendations, using “existing tools” for ensuring social justice. 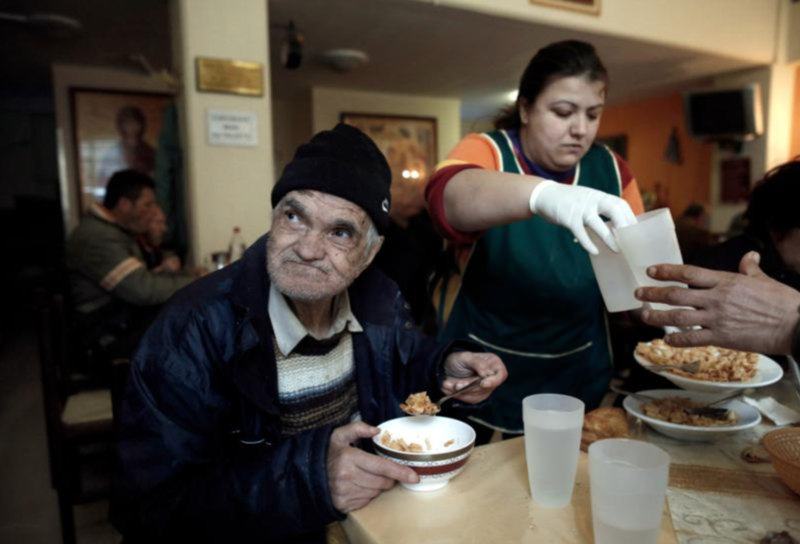 In its 2015 Crisis Monitoring Report, Caritas said poverty and exclusion affected up to a third of the population in Bulgaria, Greece, Hungary, Latvia and Romania, but also 16.1 percent of Germans and 14.4 percent of Austrians. It said half of all EU states had “serious gaps” in their social welfare systems.